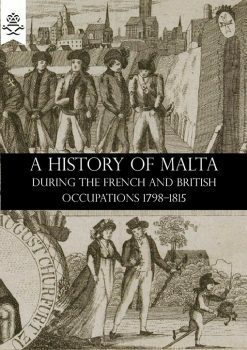 The author of this valuable Napoleonic memoir, Lord Berghersh, was a British diplomat accredited to the HQ of the Allied armies of Prussia, Russia, Austria and Sweden which combined to defeat Napoleon in 1813-14. Berghersh witnessed the battles of Lutzen and Leipzig and the final ‘campaign of France’ as the Allies harried the Emperor from Germany into France and finally to Paris itself where he abdicated. Berghersh saw it all. 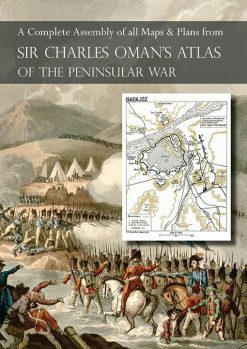 The operations described in this memoir were conducted by the Prussian armies of Prince Schwarzenberg and Marshal Blucher against Napoleon. 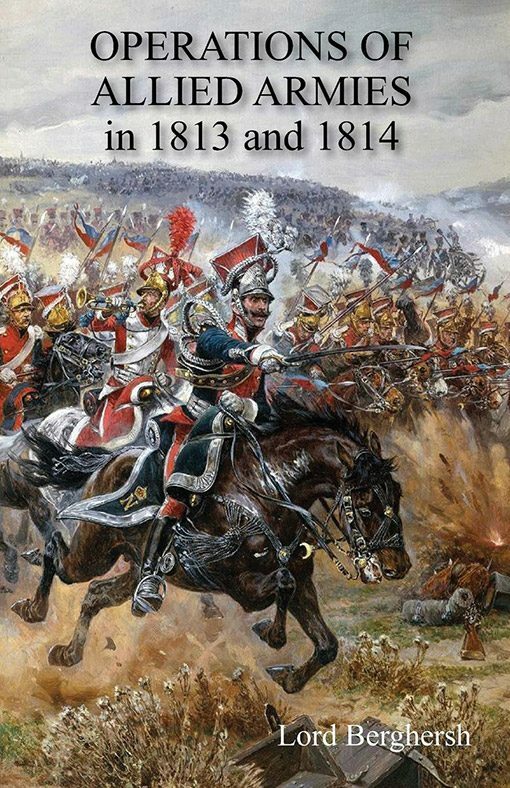 They begin with the French advance into Germany and the Battle of Lutzen in May 1813, a French victory. But the Allies (Prussians, Russians, Austrians and Swedes) retaliated five months later at Leipzig in the three-day so-called ‘Battle of the Nations’ (16-18 October 1813). They inflicted a heavy defeat on Napoleon, forcing him back over the Rhine. 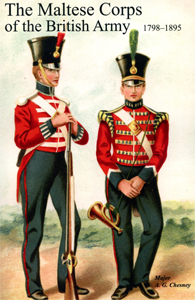 Then followed the invasion of France, and a skilful defensive campaign by Napoleon. Eventually the French were defeated before Paris in March 1814 and the city was surrendered by Marshal Marmont, the French commander in the battle. Napoleon abdicated and went into exile. 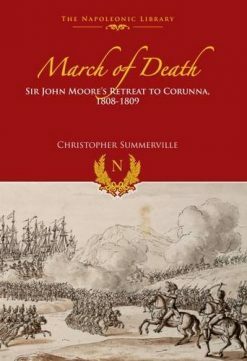 The author of this memoir was the British Ambassador at the Central Courts of Italy, accredited to Allied Army HQ during the years 1813-1814, thus in a good position to give an eyewitness account.